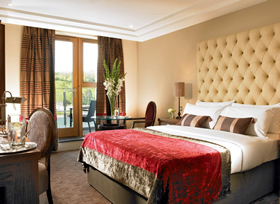 In the heart of Clonakilty, this luxury hotel has a leisure club with an indoor pool, sauna, jacuzzi and steam room. 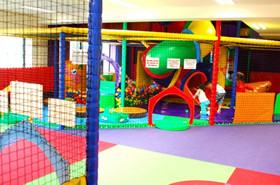 A 3-screen cinema and Adventure Centre is also within the complex. With a modern restaurant and bar, the beautiful coastline is just 10 minutes away by car. 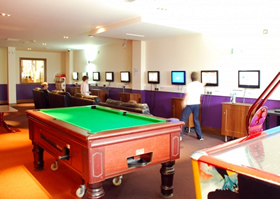 There is a fully supervised indoor play zone and a teen zone with Xboxes, PlayStations, and Wii consoles. There is also a children's camp daily during all school holidays. 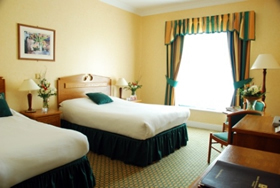 Each spacious room at the Clonakilty Park Hotel has a flat-screen TV/DVD player, a mini fridge and ironing facilities. The private bathrooms all include a hairdryer. 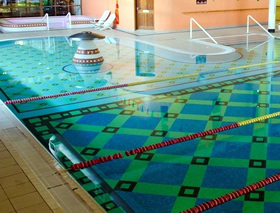 There are also holiday homes and two bedroom suites available. 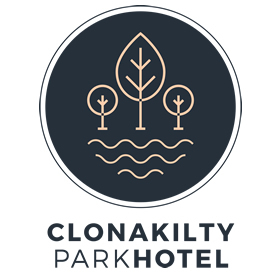 They welcome all guests travelling for businesss or leisure or with family and the friendly team here at the Clonakilty Park Hotel will ensure you have a wonderful time. 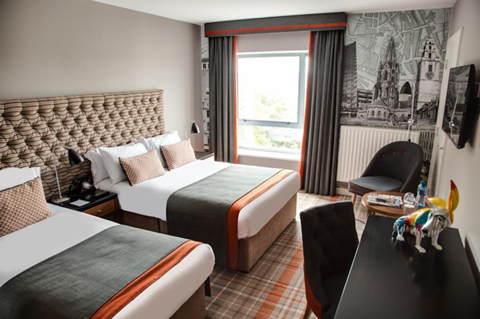 With large family rooms and interconnecting rooms, double rooms and corporate rooms, they will facilitate your needs when seeking superb accommodation. Serving a varied menu with traditional Irish dishes, Lannigans Restaurant uses fresh local produce. The relaxed Oscars Bar has a light bar menu, local beers and an outdoor seating area. There is entertainment at the weekends and every night in the summer season. 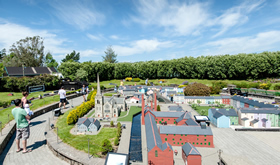 Simply send us a message for assistance with planning your Fun Day out in Clonakilty Park Hotel.